Happy Thursday, y’all – and welcome to another Happy Inkin’ Thursday Blog Hop!! Today’s a sketch challenge and I know you’ll see a ton of awesome-ness on the hop. I decided – since this is most definitely a Christmas card! – to play along again at TGIF Challenge. I started by adhering a panel of gorgeous Joyous Noel Specialty DSP on a Tranquil Tide mat for the card front. Isn’t it wonderful how well Merry Merlot and Tranquil Tide play with each other?!? Next up is a Whisper White panel for the art piece. I used Tranquil Tide, Sahara Sand and Merry Merlot to stamp images from the Joyous Noel stamp set in a cluster near the bottom of the panel. I stamped some of the images twice without re-inking to create a little depth. I matted it on Tranquil Tide and then to the card front with Liquid Glue. I punched a couple of Tranquil Tide leaves from the Joyous Noel 6″ x 6″ Glimmer Paper using the Sprig Punch. Then I adhered them with Liquid Glue. The sentiment, from Joyous Noel, is heat embossed in Copper Stampin’ Emboss Powder on a piece of Whisper White, then cut with an oval Stitched Shapes Framelits die. I put a few Stampin’ Dimensionals on the back of the sentiment oval and used them to wind some loops of Linen Thread, then adhered the whole thing to the card front. I tied a Linen Thread Double Loop Billie bow, stuck it onto the card with a squished up Glue Dot and that was it for the card front. On the inside, I added a few more Joyous Noel images in Sahara Sand, Tranquil Tide and Merry Merlot in the corner of a Whisper White panel. I used Liquid Glue to adhere the panel to a Tranquil Tide mat and into my Merry Merlot card front, popped the card front on with Stampin’ Dimensionals and the card was done! …and I graced the envelope flap with more of the beautiful Joyous Noel Specialty DSP. Et Voila! Pine Boughs. Leaves. Berries. Wonderful sentiments. Peaceful Noel has it all! Did I mention PINE boughs?!? And when you add the other beautiful goodies in the Joyous Noel Suite…well. Hope you like! Refills and Full Kits Available! Our Frights & Delights September kit was a spectacularly spooky success! Refills (149540) will be available starting September 24 and can be found in the online store. Additionally, due to this kit’s special seasonal appeal, we’ve decided to place the FULL KIT (149671) on sale as a past kit right away (with no typical 3-month delay). Woo-HOO! Full kits will also be available on September 24 and can be found in the online store. Refills and full kits are only available while supplies last and ONLY to Paper Pumpkin subscribers, so don’t miss out! If you’re not a subscriber, but you think you’re going to want to get these treat bags – get signed up now and then grab up the full kits! You can either sign up for a subscription where you’re billed monthly for your kit or you can purchase a prepaid subscription in my online store. To see more information and to sign up for the monthly subscription, click here. To see the options for prepaid subscriptions in my online store, click here. There are still deals to be had in the Clearance Rack! Supplies are limited, though, and with discounts up to 60%, products will go quickly. Some goodies have already sold out – but there’s plenty left to choose from – and Fast Fuse Refills are still available! Shop now and stock up. 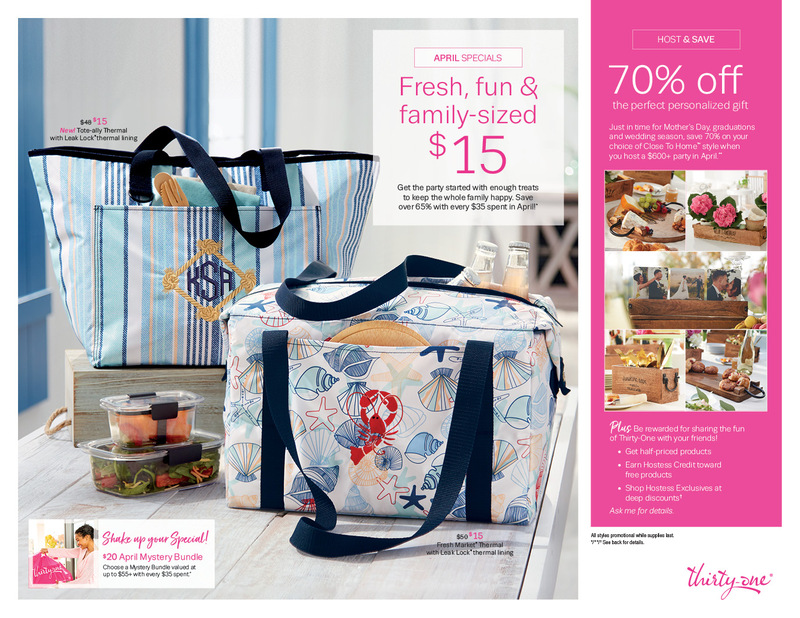 Dashing Along Designer Series Paper Host Promotion! Host a Workshop or place an order of $250 or more (total before shipping and tax) in the month of September, and get the Dashing Along Designer Series Paper FREE. The Dashing Along Designer Series Paper is in addition to the Stampin’ Rewards you’ll earn! Find all the details (and how to get this pretty paper for yourself!) at my Stampin’ Up! Promotions Page! Redeem Your Coupons This Month! Time is growing short to redeem your Bonus Days Coupons! You’ve got until the end of the month – and then they’ll go away! I look at your bow and I drool. I look at mine and … well, you know, quite the opposite! Beautiful card once again from your creative brain. This is a good ‘un!!! This is one fantastic card. You have all the details just right! Love it. Fabulous card, Mary! I especially like the rich colors. So pretty. I love the sprigs behind the sentiment and your twine detail!! Such a beauty Mary. Love the DSP and the way your brought our the colors in your decorations! Beautiful!! Love the DSP and all the extras you added. Fabulous Christmas warmth.